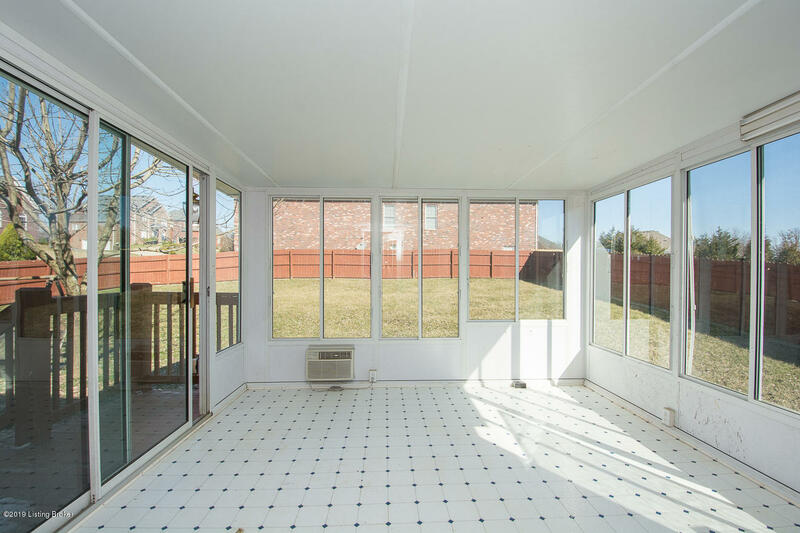 Here's Your Opportunity! 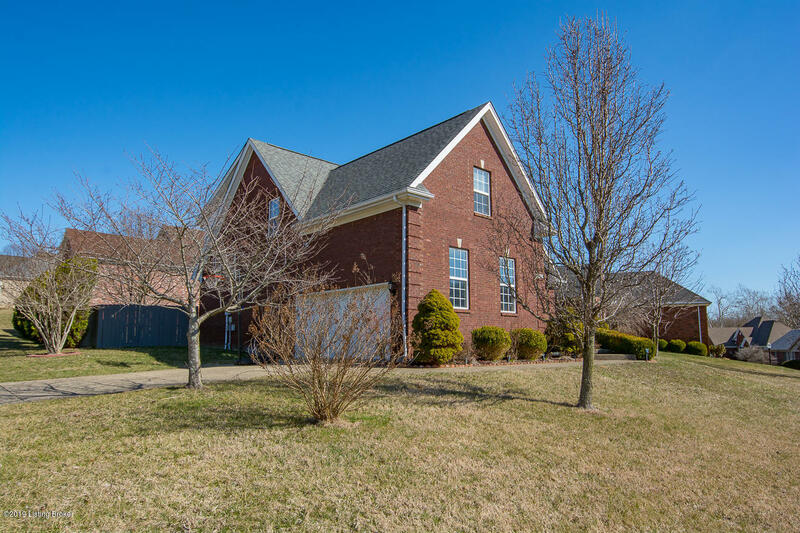 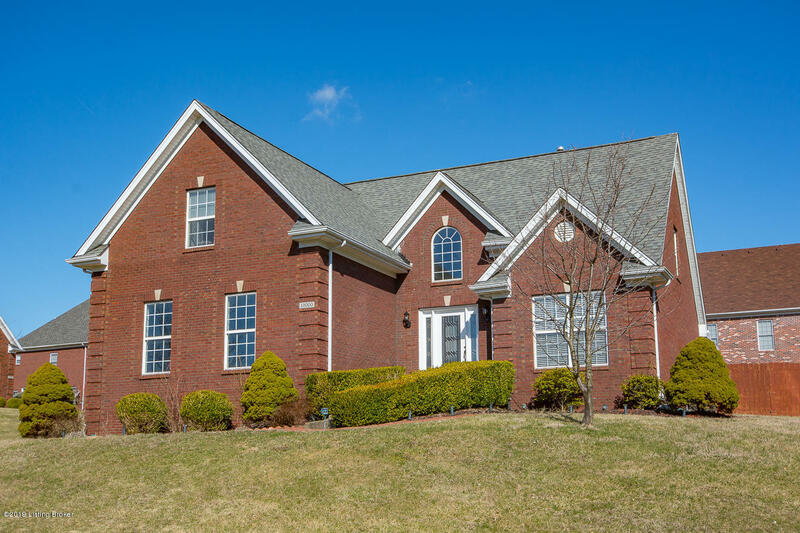 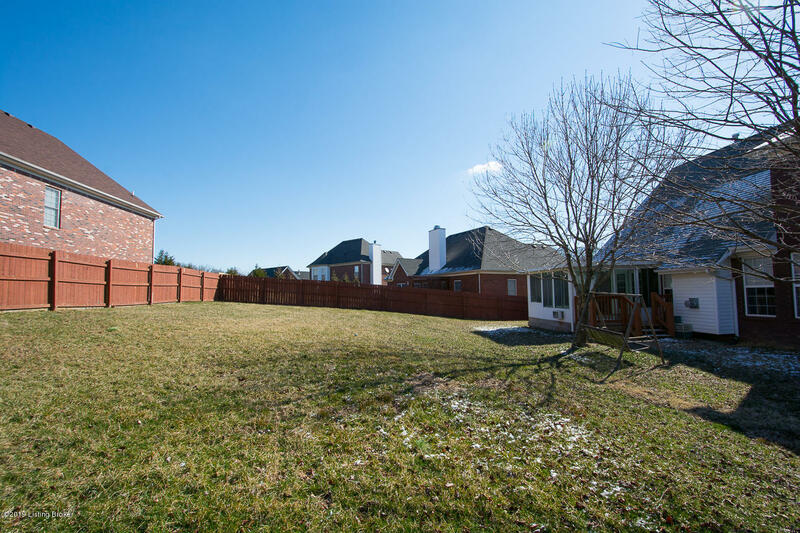 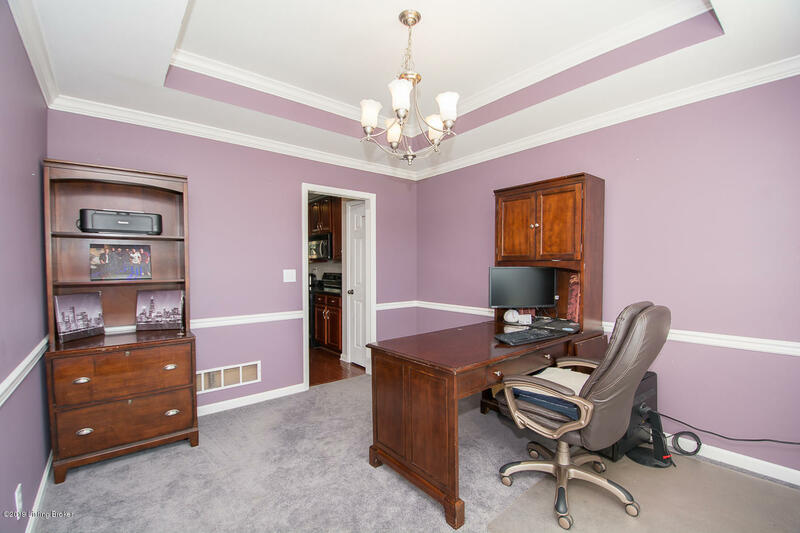 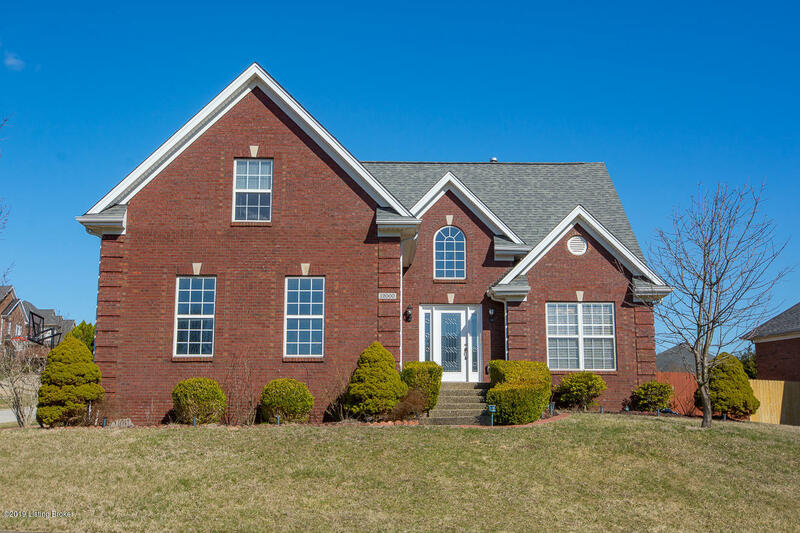 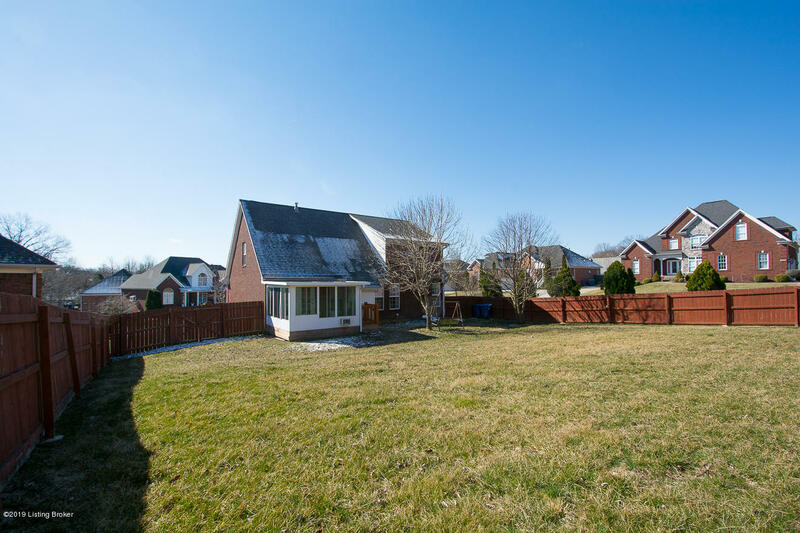 Landherr Estates is a beautiful neighborhood located off Blankenbaker near Jeffersontown and Middletown. 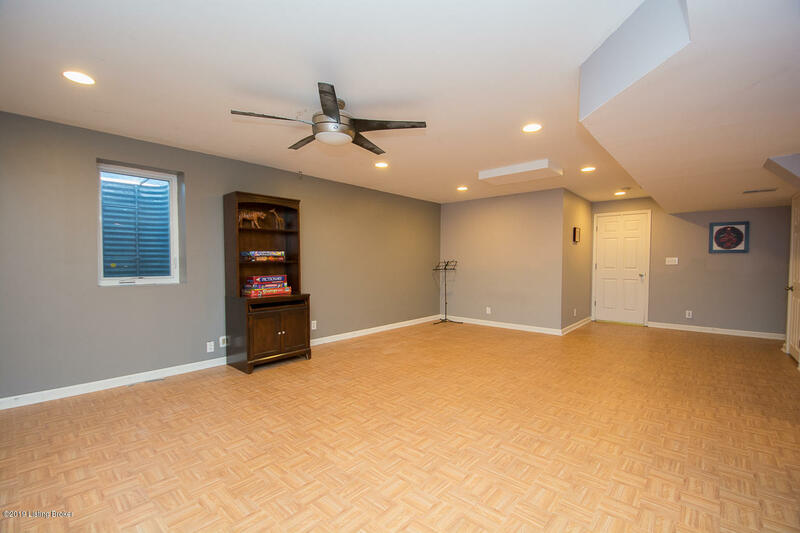 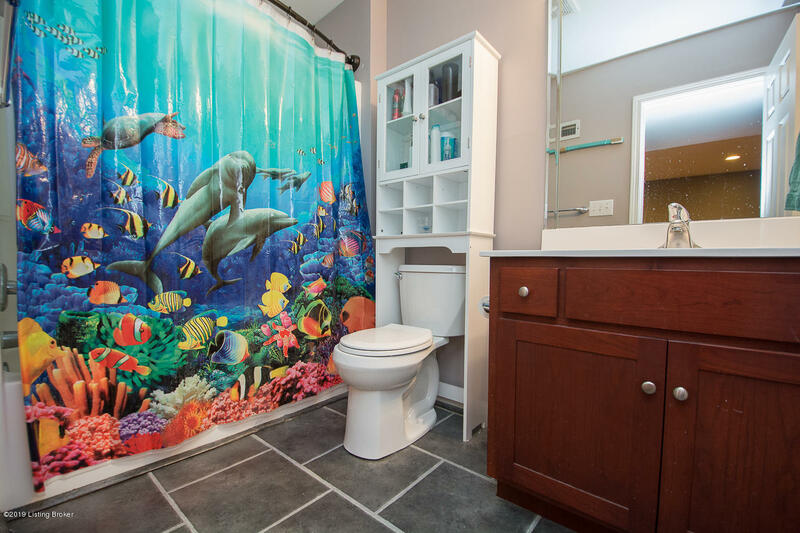 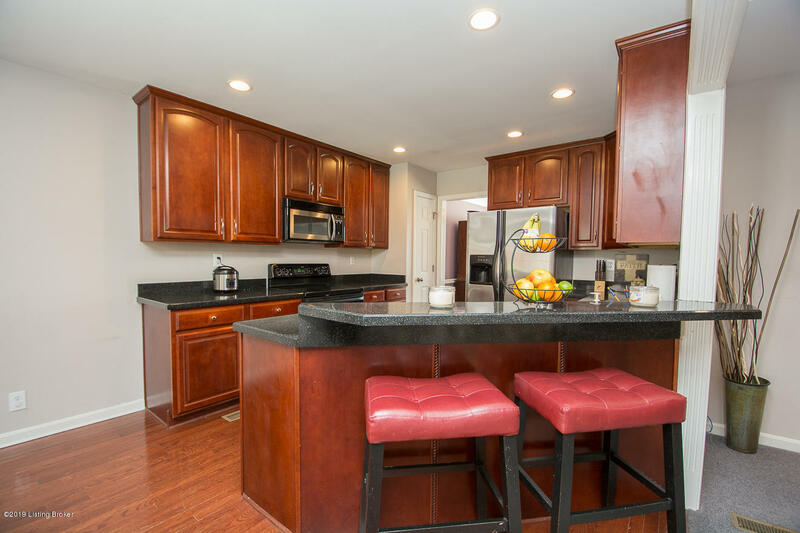 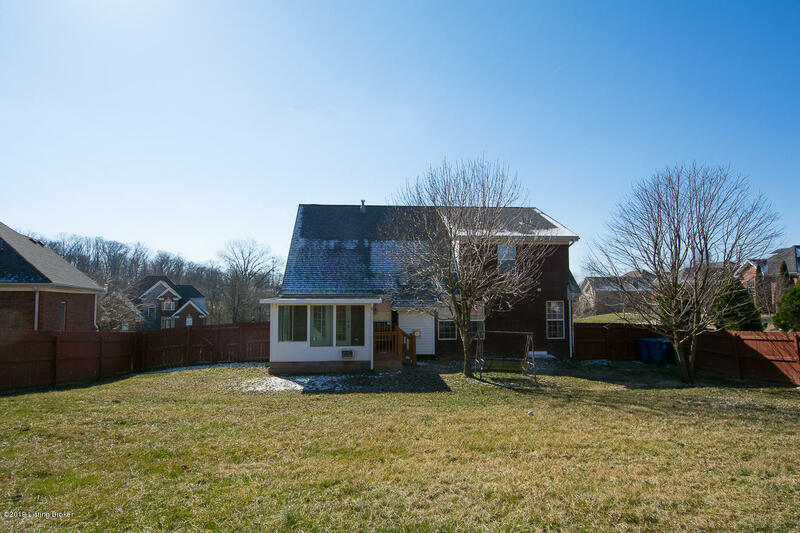 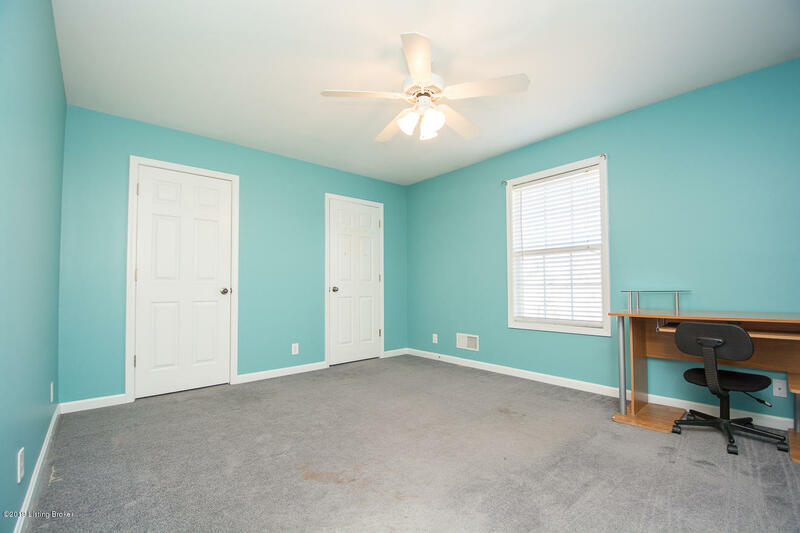 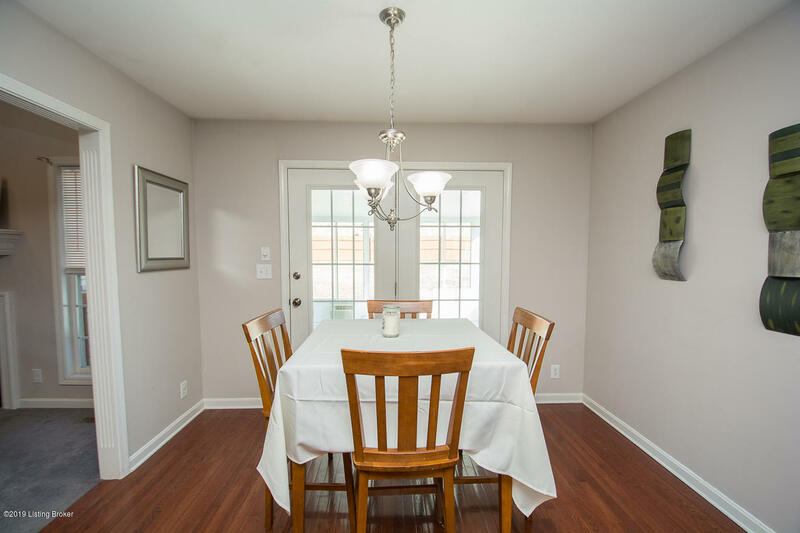 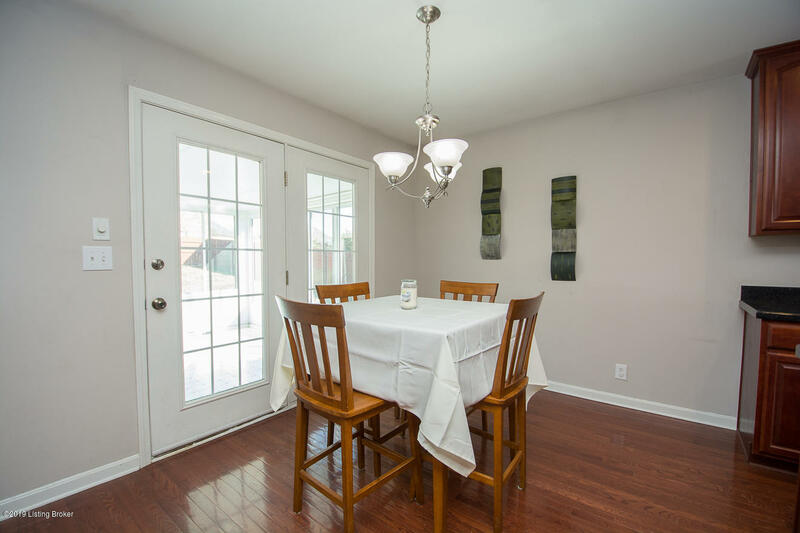 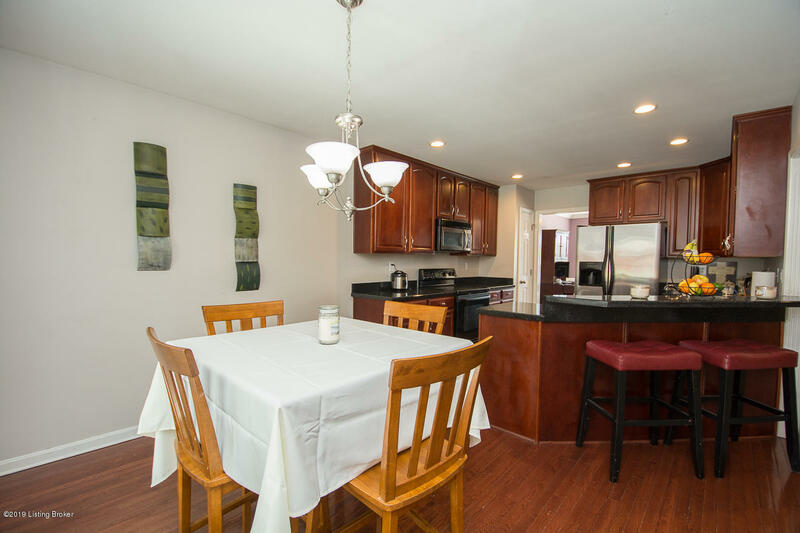 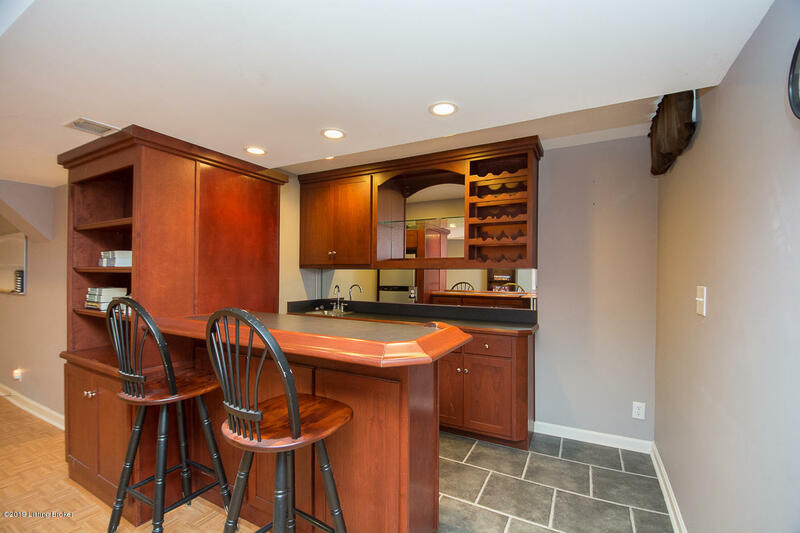 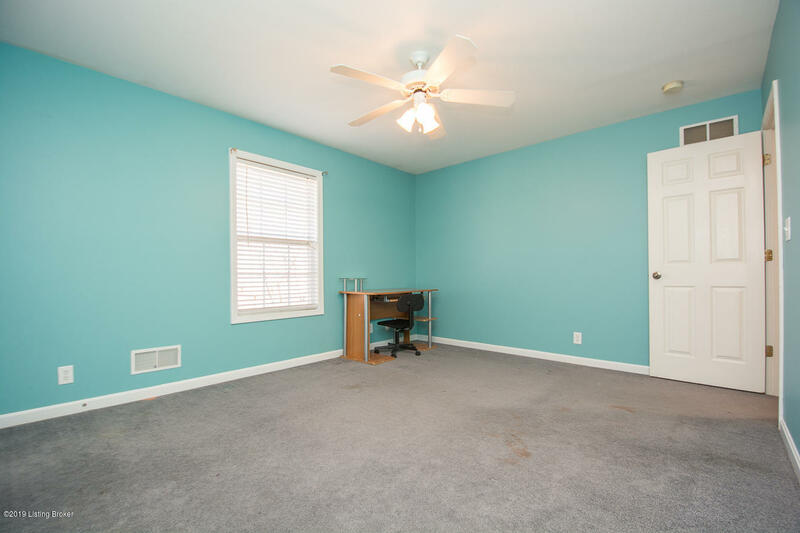 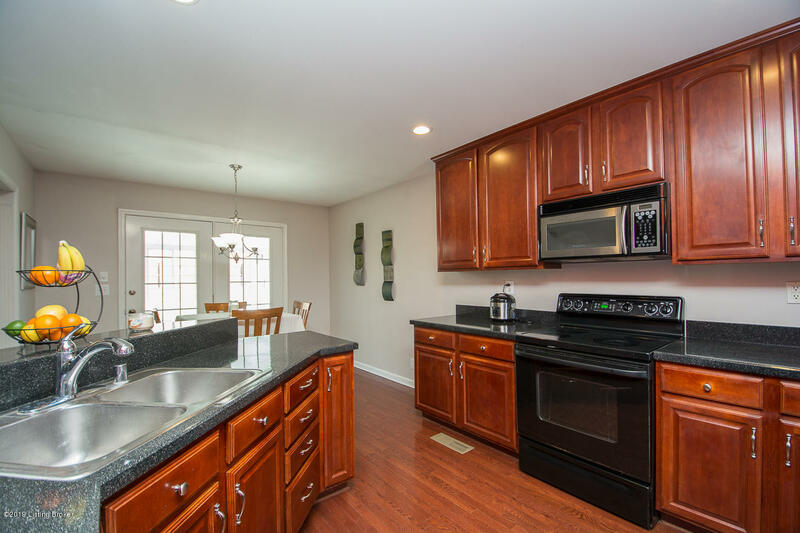 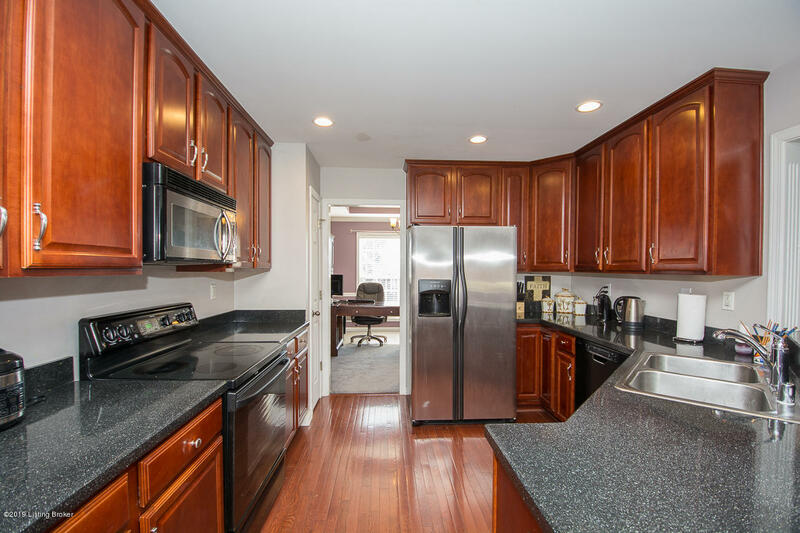 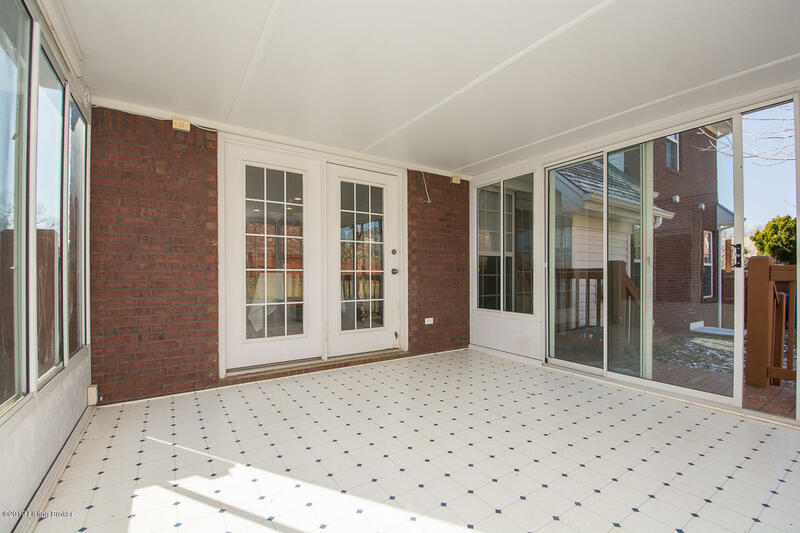 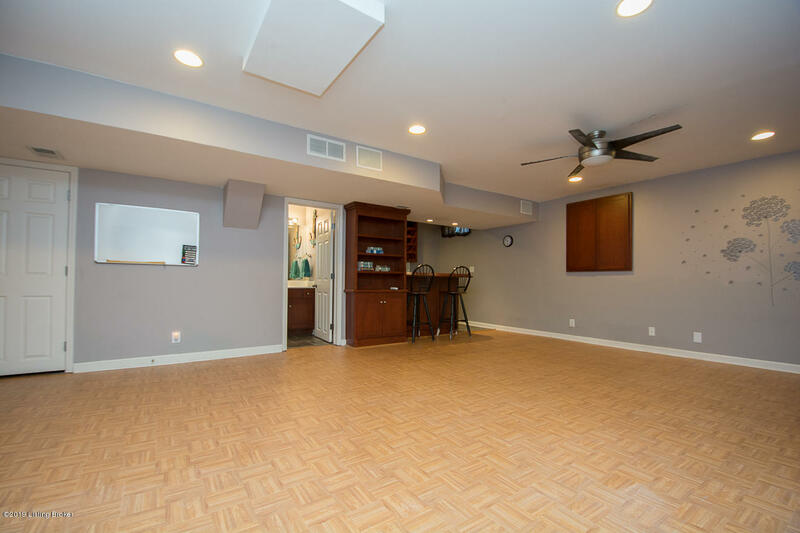 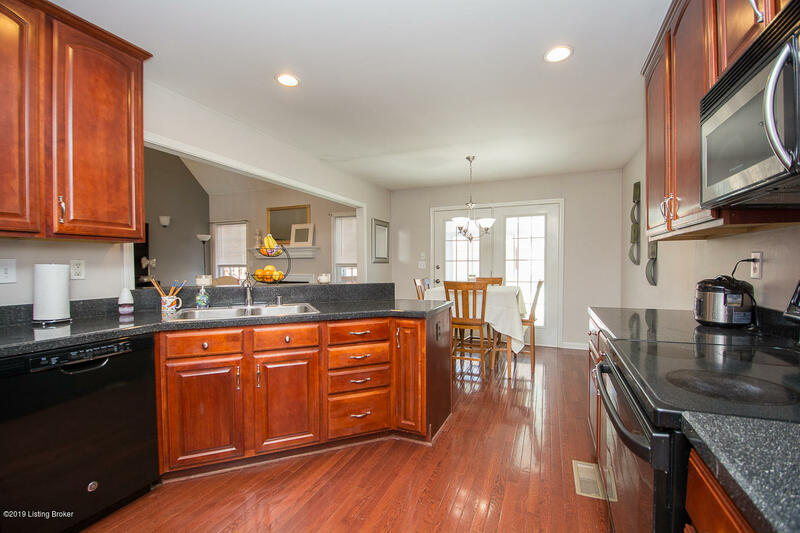 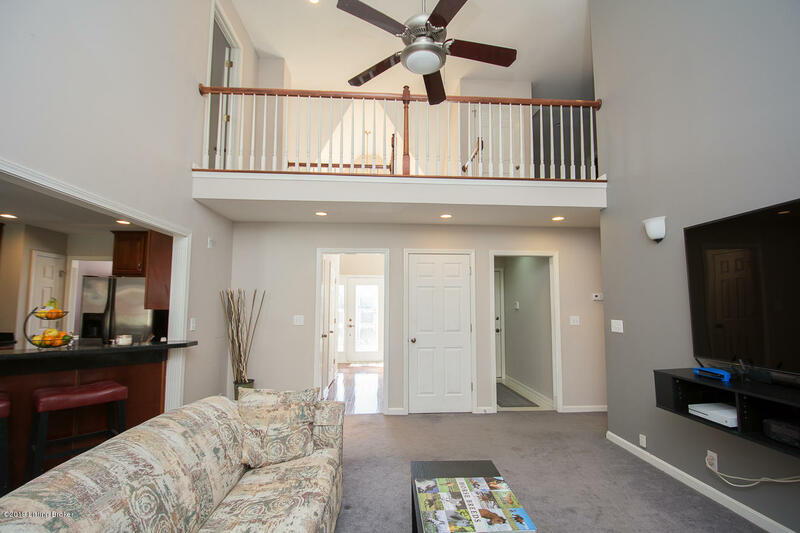 This 4 Bedroom, 3 Full Bath, 1 Half Bath home offers 3,365 finished square feet of living space. 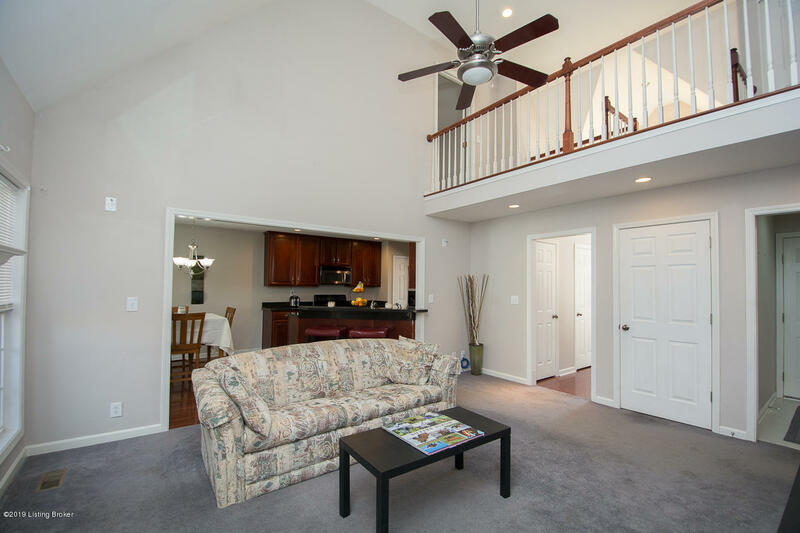 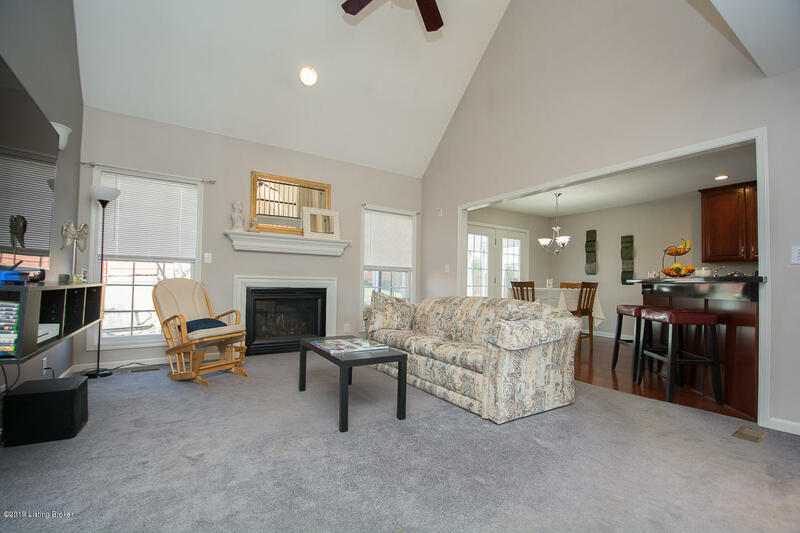 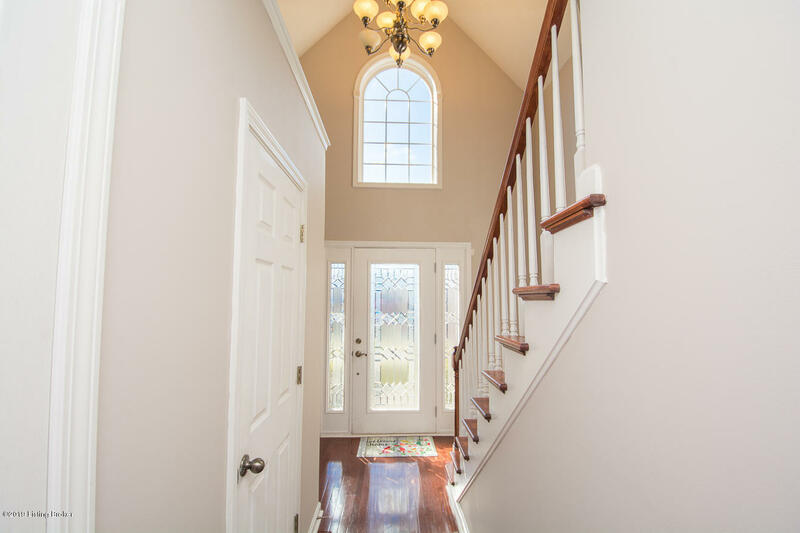 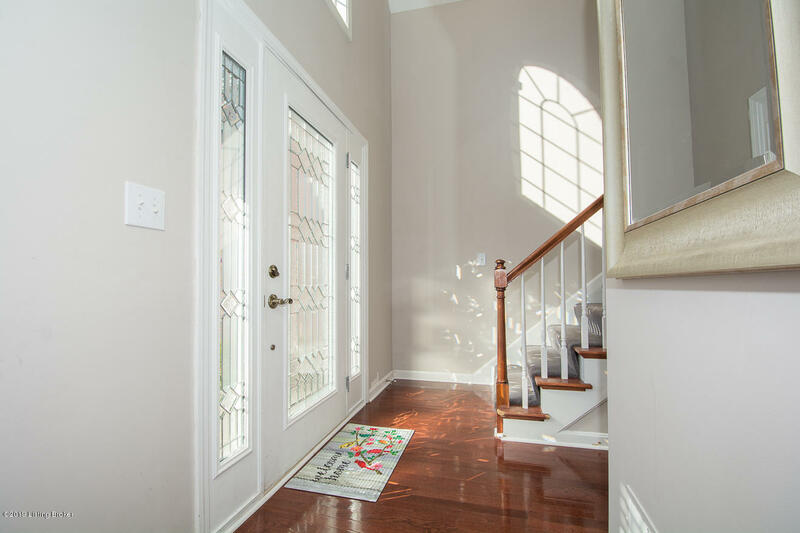 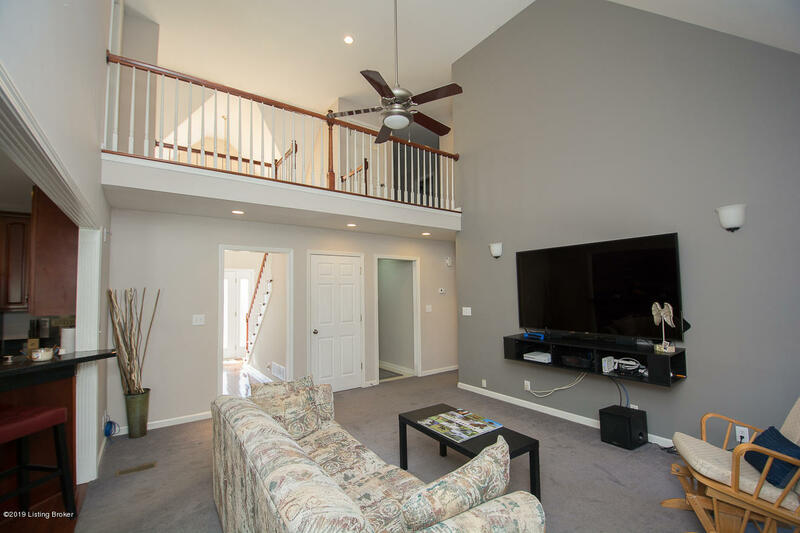 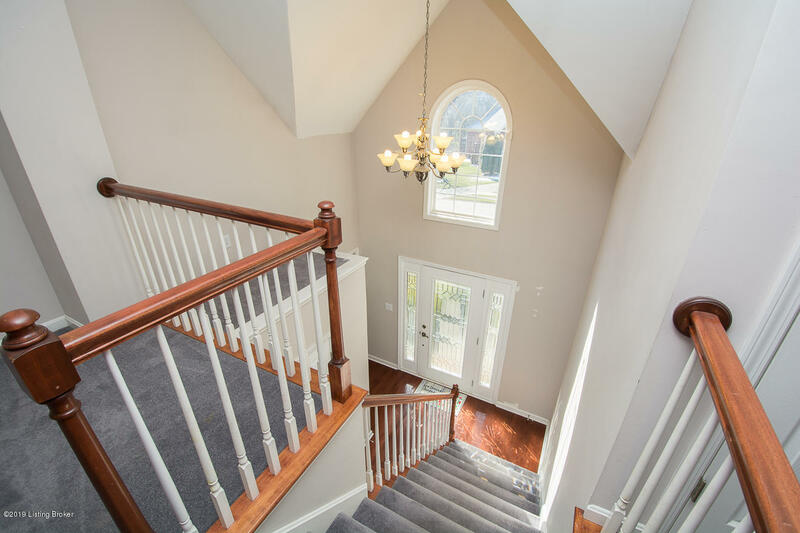 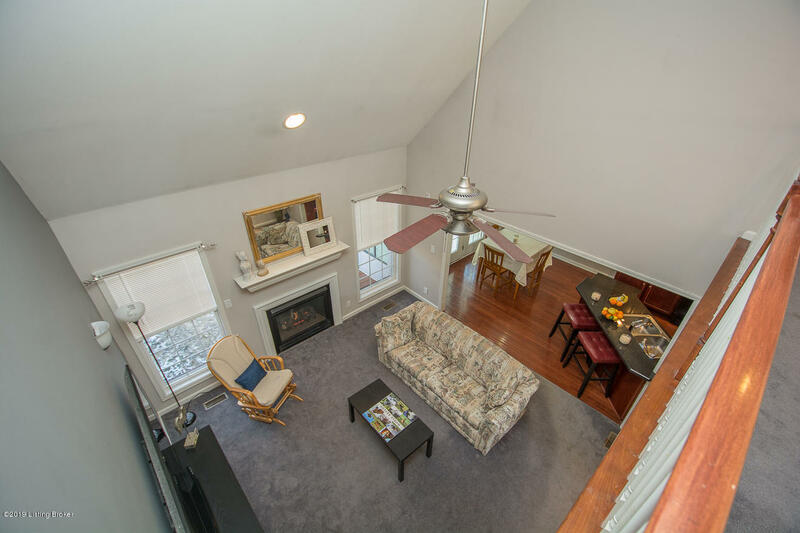 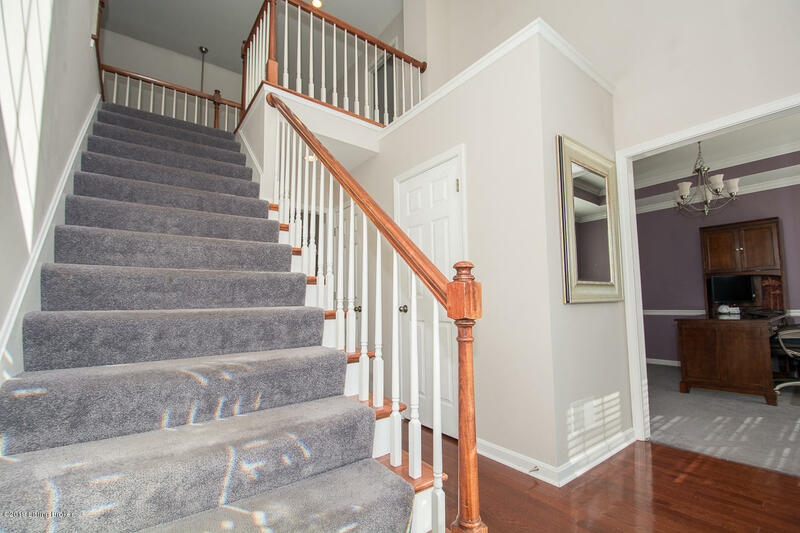 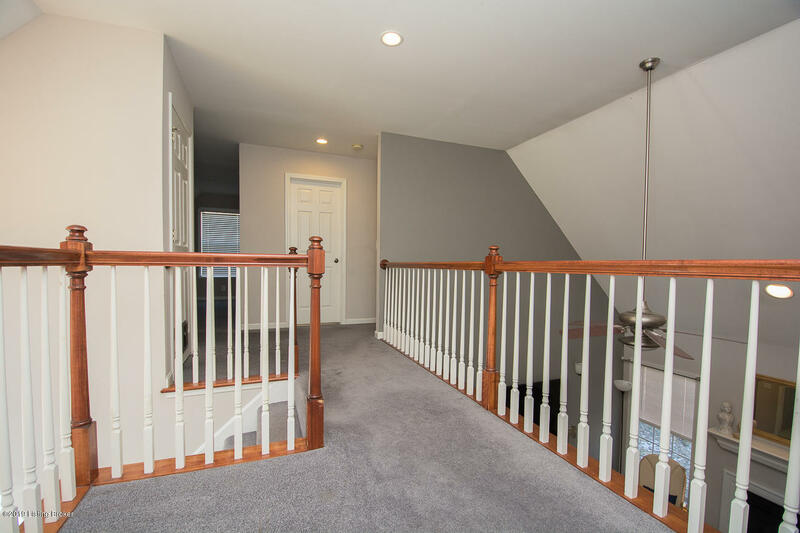 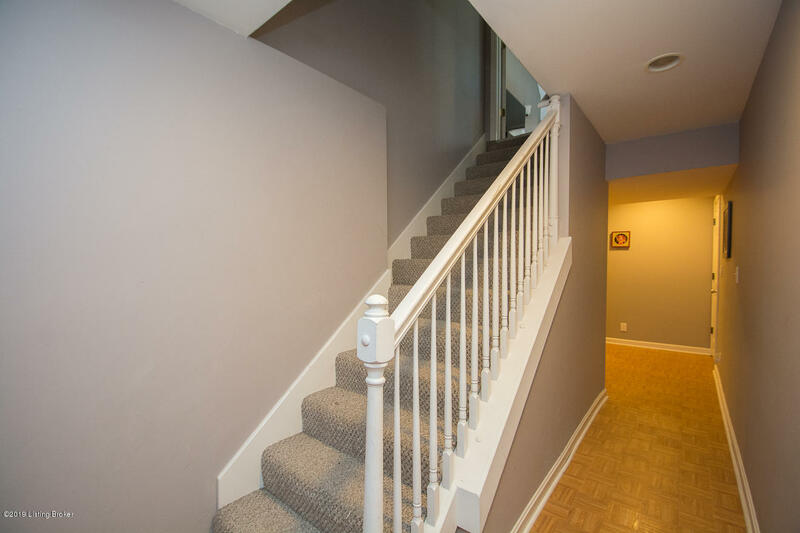 Welcome guests to the 2 story Foyer and into the Great Room with vaulted ceiling and fireplace. 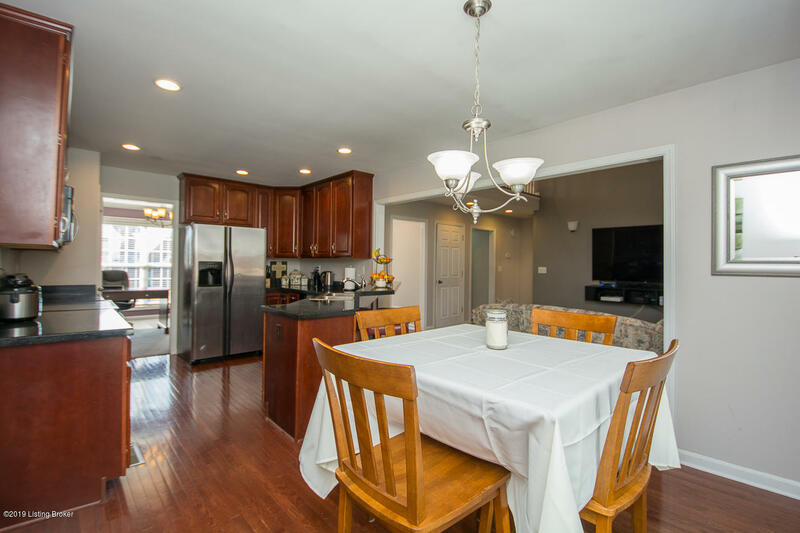 The Great Room is open to the Eat-in Kitchen with large Dining Area, peninsula bar and lots of cabinet and counter space. 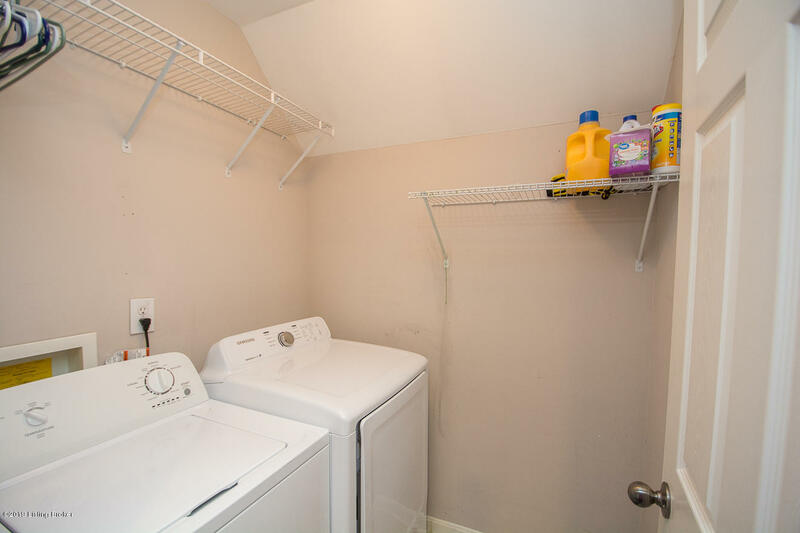 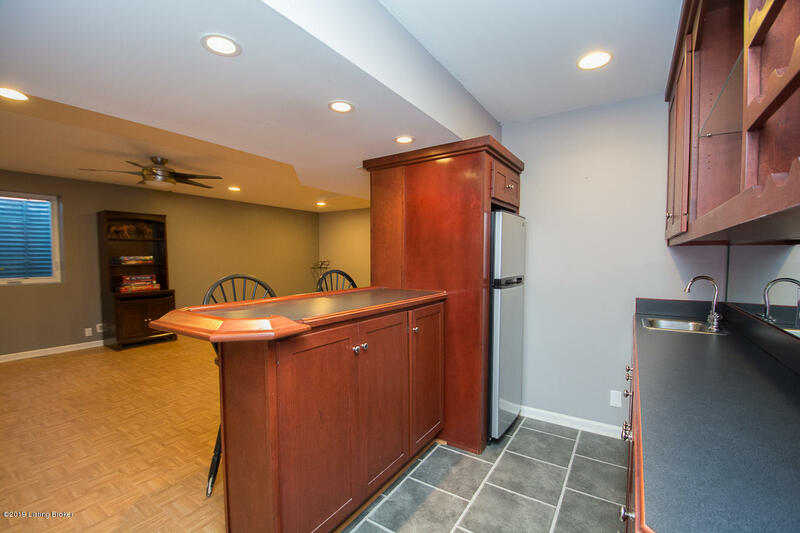 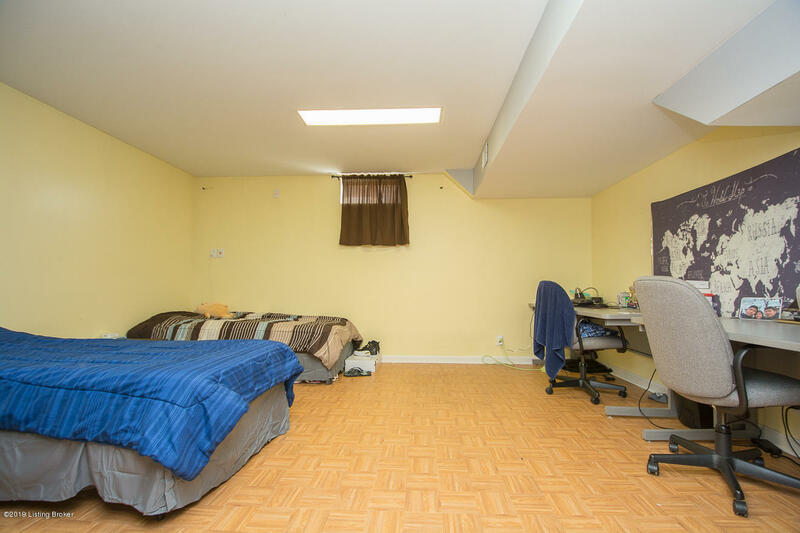 Enjoy easy access to the Florida Room from the Kitchen area. 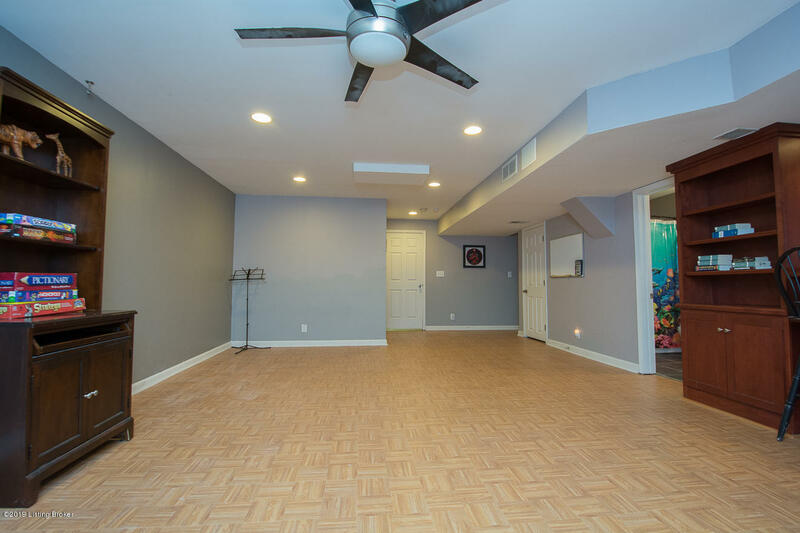 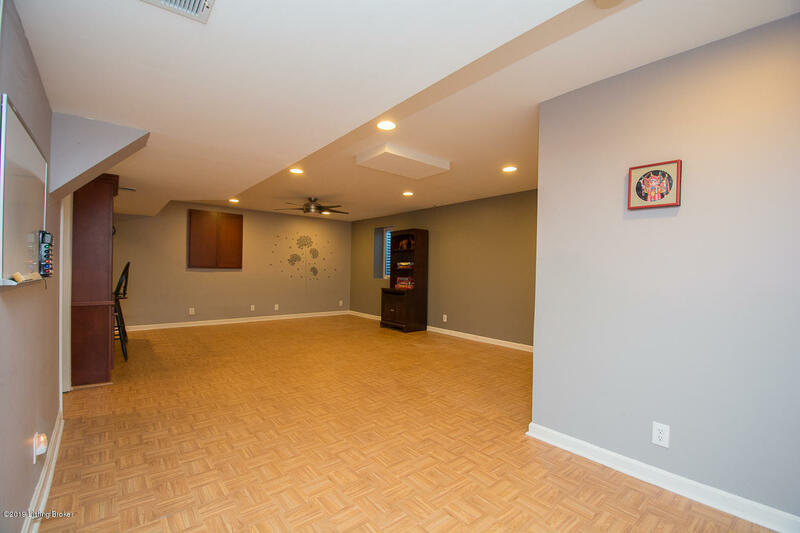 The Great Room, Kitchen and Florida Room are the perfect places to entertain. 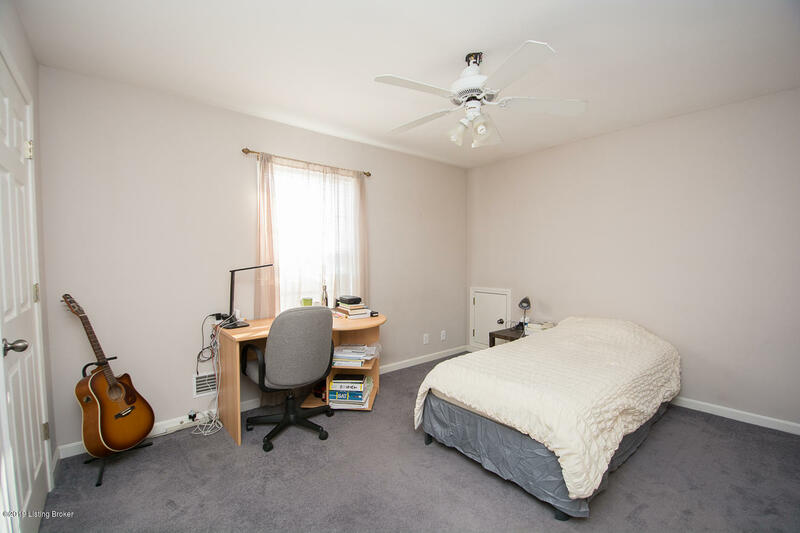 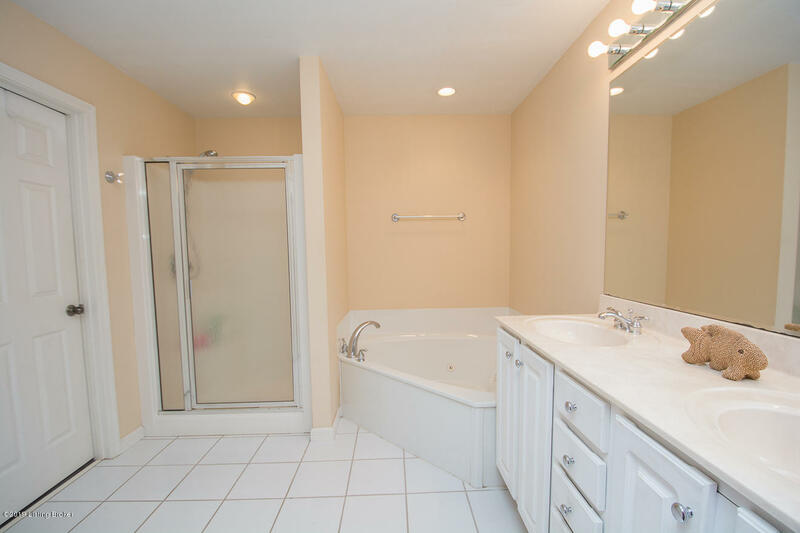 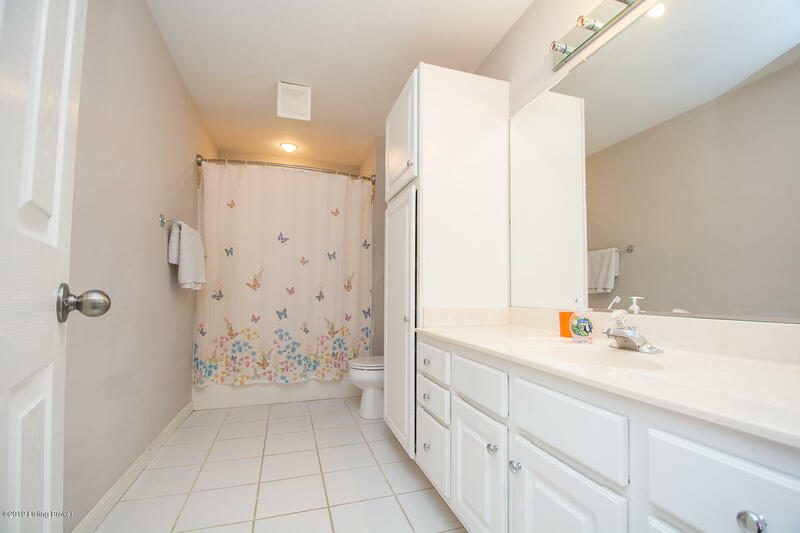 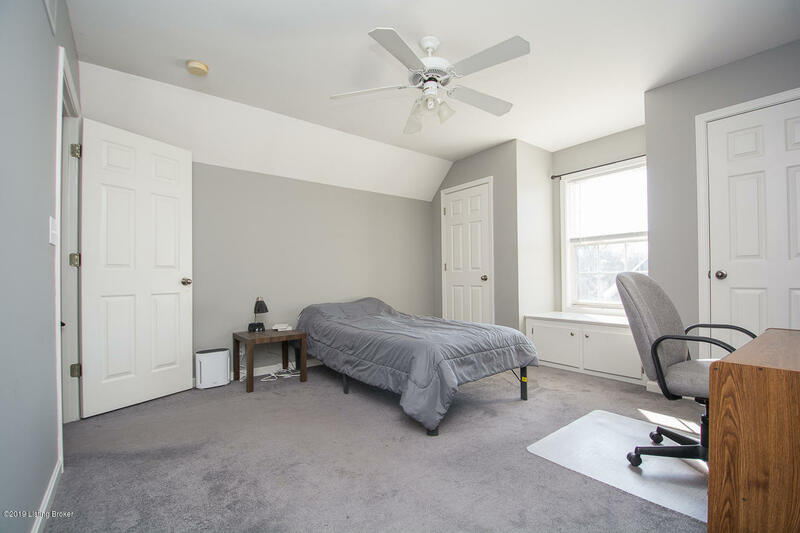 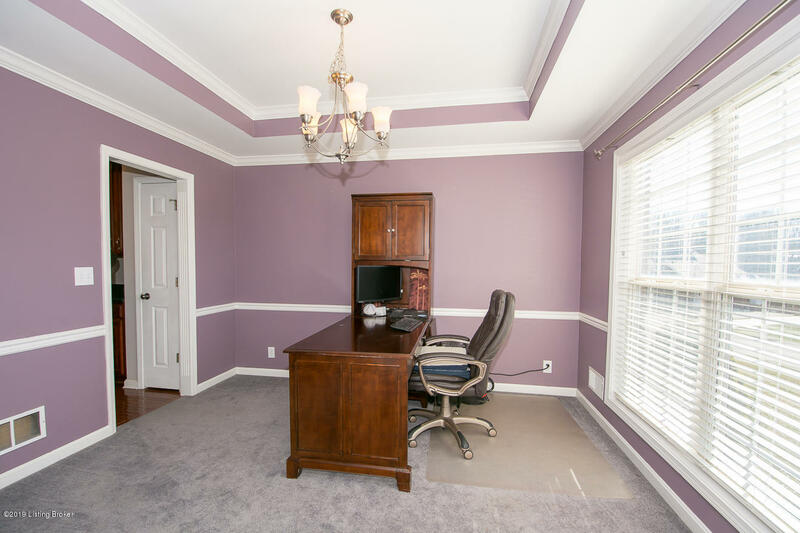 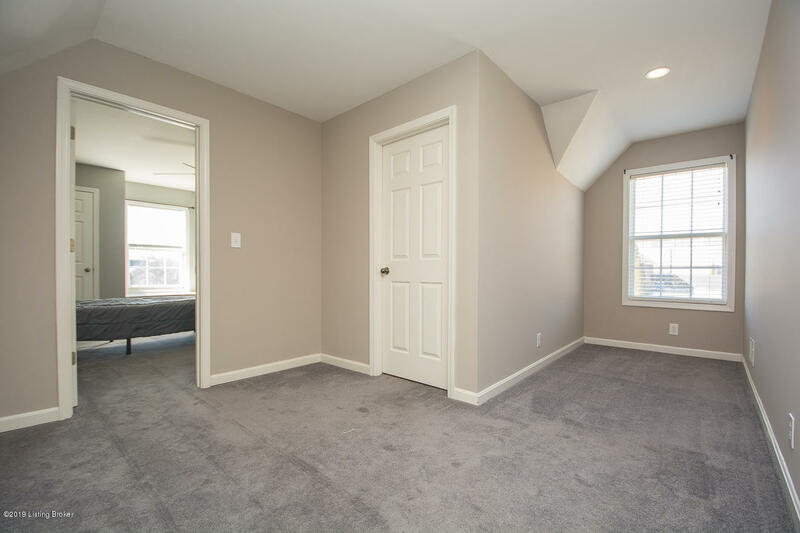 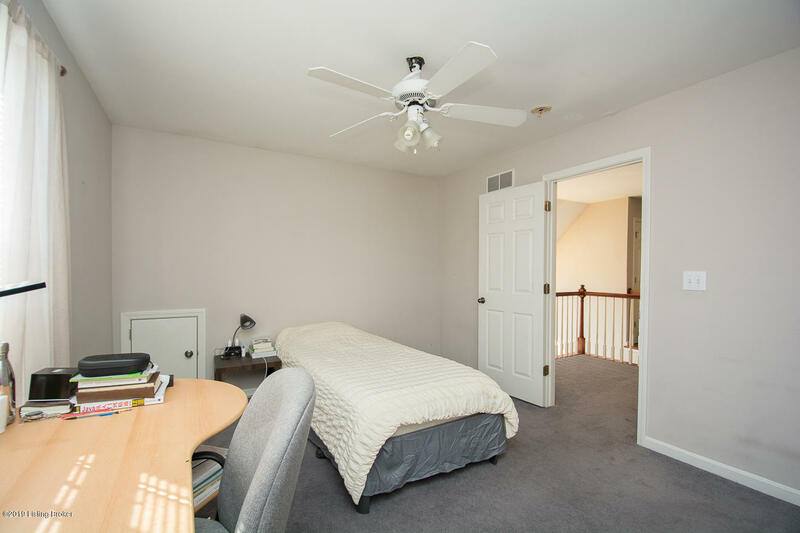 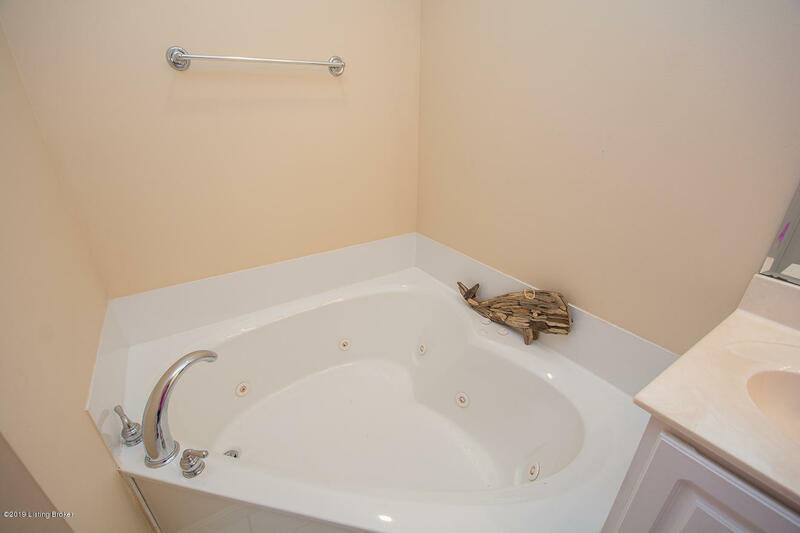 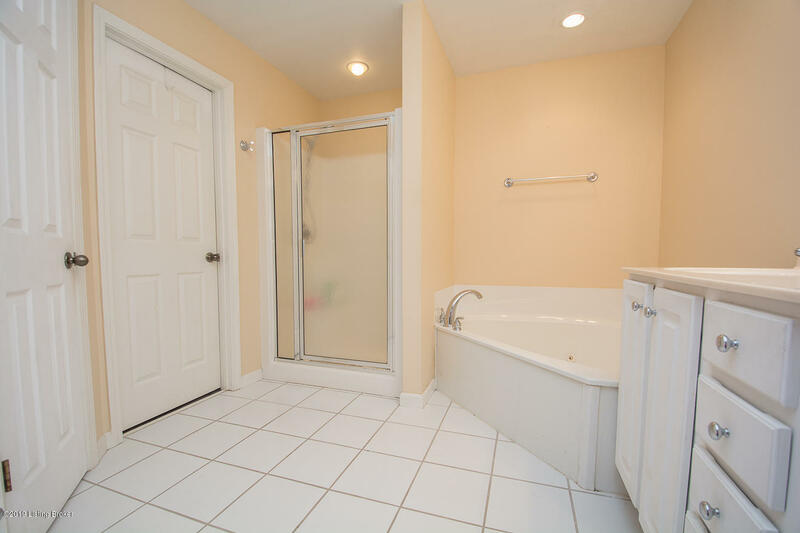 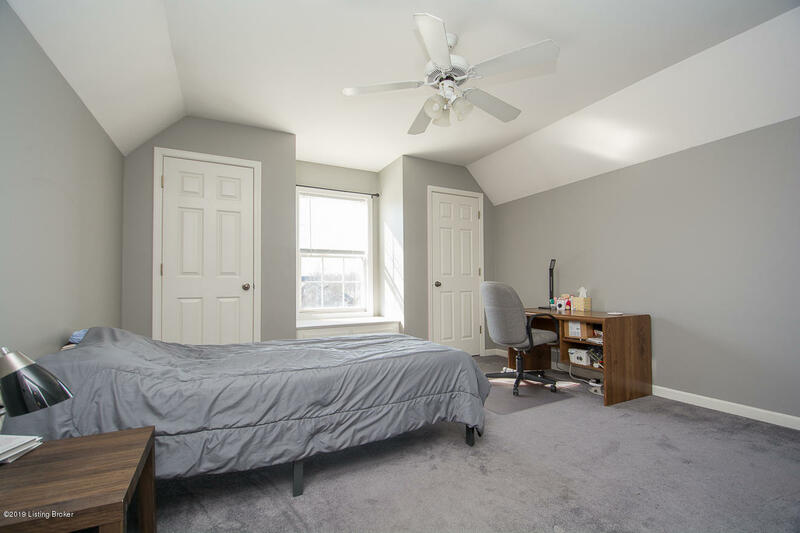 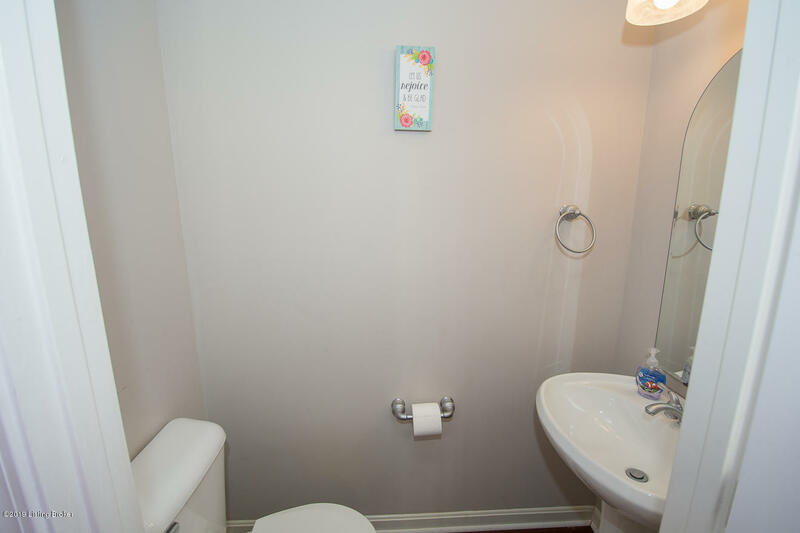 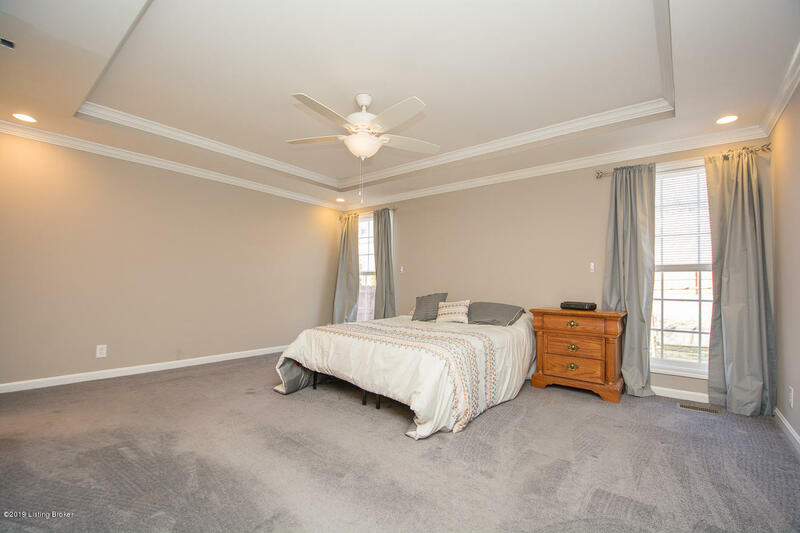 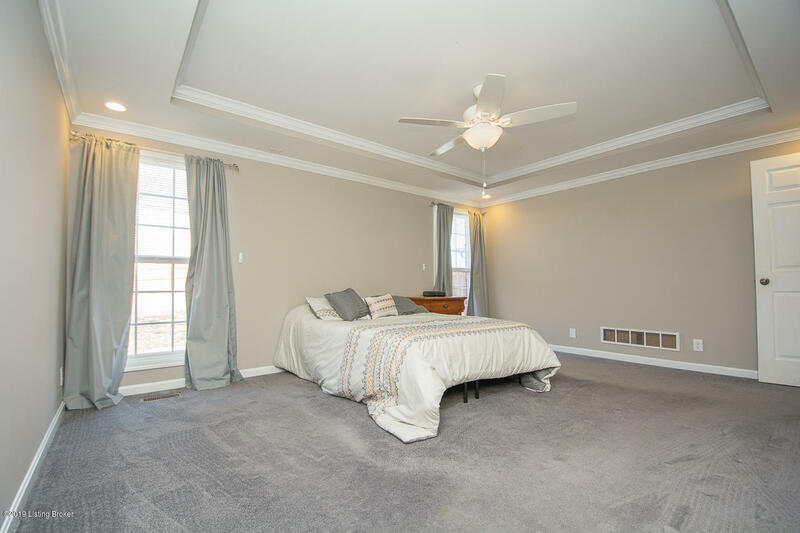 Retreat to the gorgeous first floor Master Suite with trey ceiling then relax in the Master En-Suite with double sink vanity, separate shower and huge jetted tub.